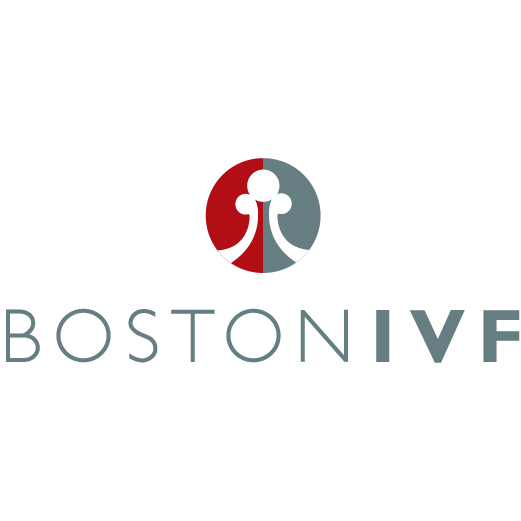 BOSTON, MA –November 8, 2017 - The Women’s Bar Association of Massachusetts (WBA) applauds the Massachusetts House of Representatives for passing H.4009, An Act Relative to Advancing Contraceptive Coverage and Economic Security In Our State (ACCESS) today. The bill, sponsored by Senate Majority Leader Harriette Chandler, Speaker Pro Tempore Patricia Haddad and Representative John Scibak requires insurers to provide women with access to FDA-approved forms of contraception without cost sharing or co-pays. The bill requires insurers to provide coverage for FDA-approved contraceptive drugs, devices and products, FDA-approved emergency contraception, voluntary female sterilization, and related patient education, counseling and follow-up services to enrollees without cost-sharing. It also allows users to fill their contraception prescriptions less frequently, requiring insurers to cover prescriptions covering up to a twelve-month period after the enrollee obtains an initial prescription for a three-month supply. Insurers are also required to provide contraceptive coverage for an enrollee’s covered spouse and covered dependents. Legislators looked to fast track the bill after the Trump administration’s early October issuance of rules exempting employers from providing no-cost contraceptive coverage to their employees if they object on religious or moral grounds. The WBA, through its Legislative Policy Committee (LPC), was a leading advocate for the bill, working with advocacy groups including NARAL Pro-Choice Massachusetts and the Planned Parenthood Advocacy Fund of Massachusetts to advance the bill through the State House and to provide testimony at hearings on the bill. “Massachusetts has always had a history of protecting women’s access to contraceptive care. However, in light of the federal government’s recent actions, more must be done to ensure that cost is not a barrier to basic contraceptive coverage. The WBA is pleased that the House, under the leadership of Speaker Robert DeLeo, passed this legislation that will preserve women’s access to free contraception, regardless of what happens at the federal level,” stated WBA President Michele Liu Baillie.